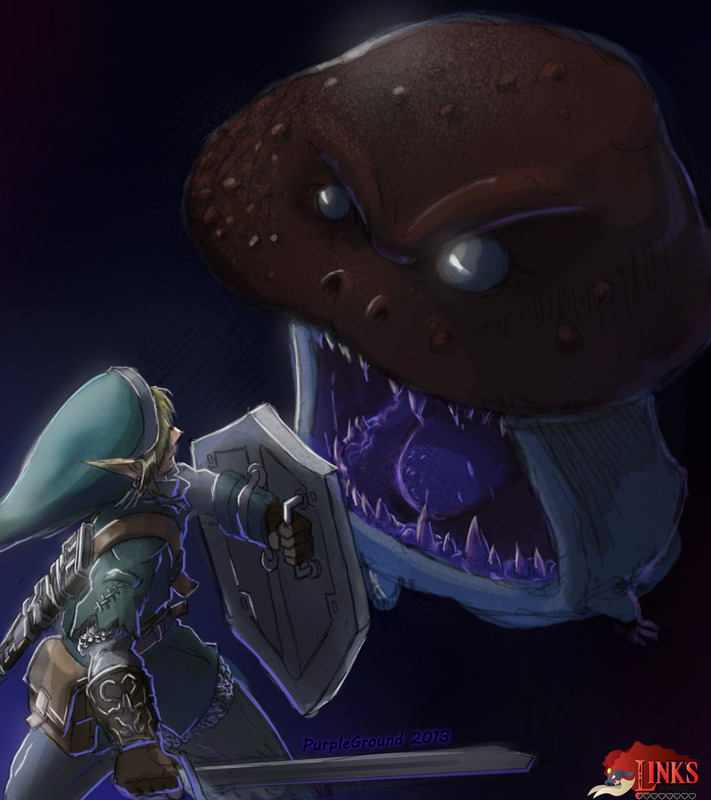 A Goomba as part of Link’s Blacklist? 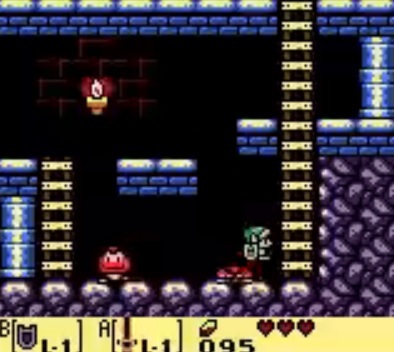 If you remember Zelda:Link’s Awakening, the Zelda ALTTP similar Game Boy game which was released short after Super Mario Land 2 (also Game Boy) you will know that it introduced the rebellious Goombas, popular through the Super Mario Bros games to Hyrule. There in Link’s Awakening there were a few side-scrolling caves where the Goombas could be found as enemies, it is even possible to defeat them plumber-style with a good jump on their big mushroom heads.